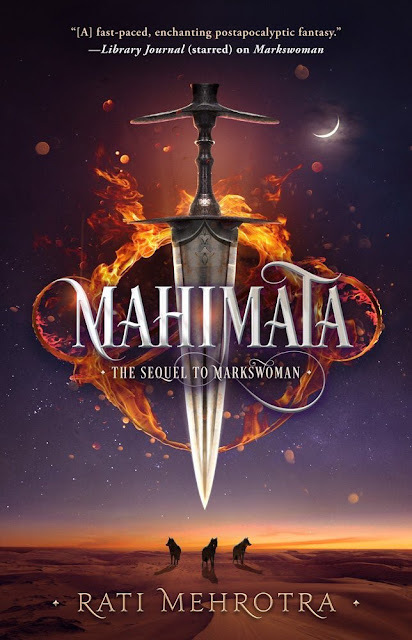 Cover reveal of MAHIMATA, the sequel to Rati Mehrotra's MARKSWOMAN! MAHIMATA: The epic finish to the post-apocalyptic Asia world run by female orders of knife-wielding assassins duology has a cover! 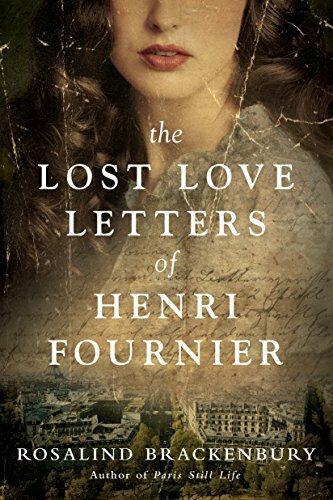 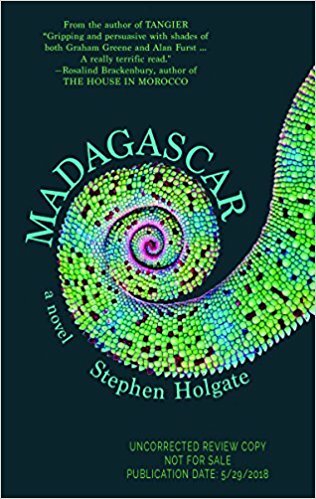 Read more about the series that's creating a lot of buzz here! 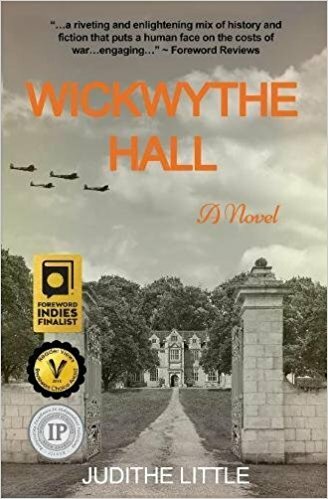 Judithe Little's WICKWYTHE HALL was a 2017 Foreword Indies Book of the Year Honorable Mention! 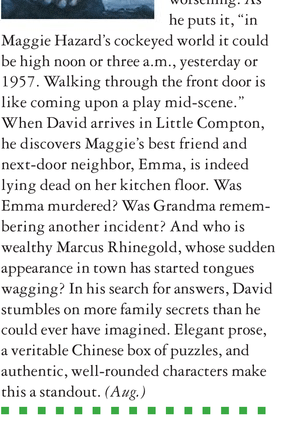 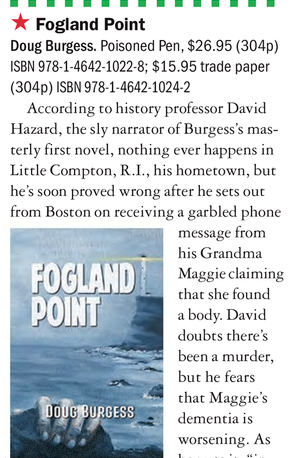 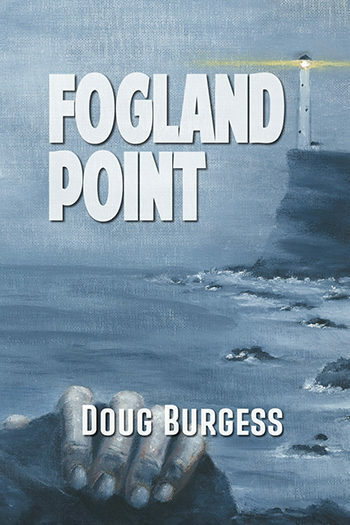 FOGLAND POINT by Doug Burgess just got a starred review in PW! 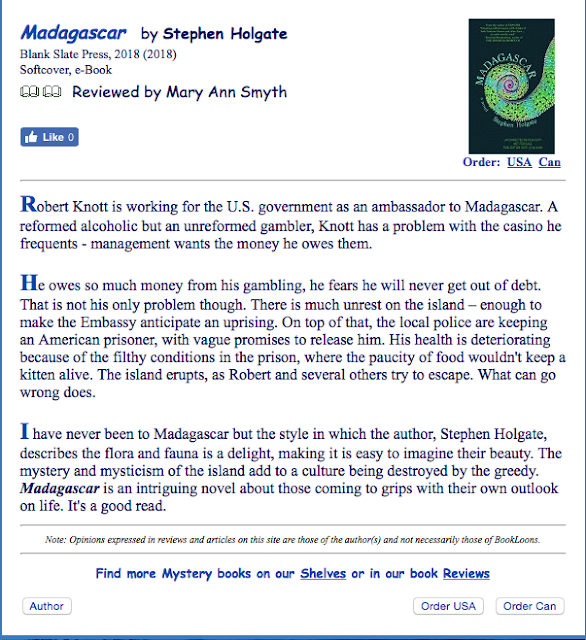 Another great review for Stephen Holgate's MADAGASCAR from BookLoons Reviews!